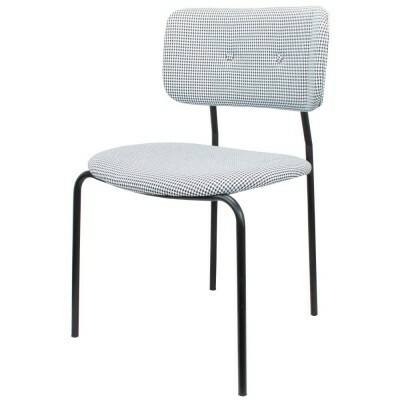 Also Available Colors: Blue, White and Red. 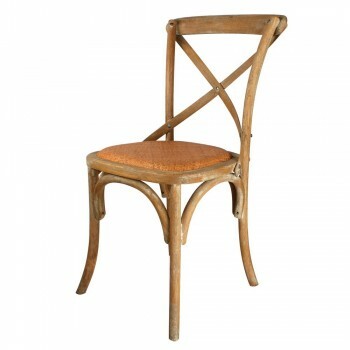 Michael Thonetwas a German artisan and due to the lack of economical resources, he was obliged to move to Vienna to start his ideas about the curved furniture. 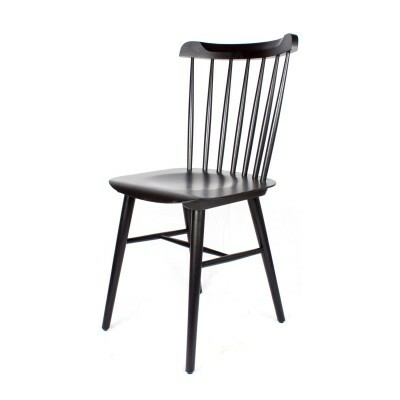 In 1859 he created the first wooden curved chair steam. 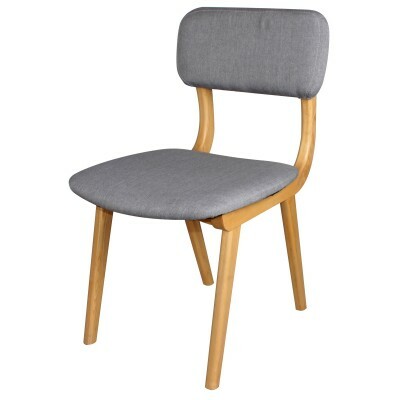 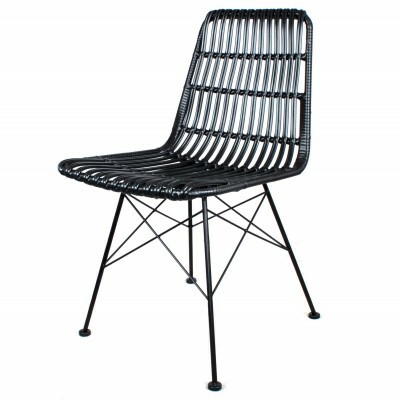 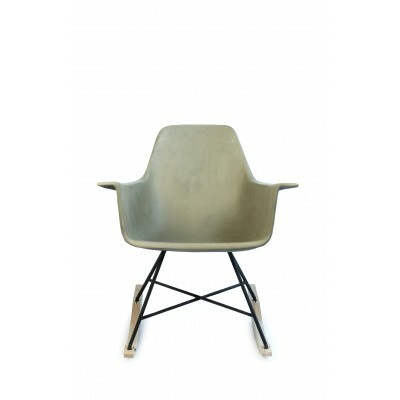 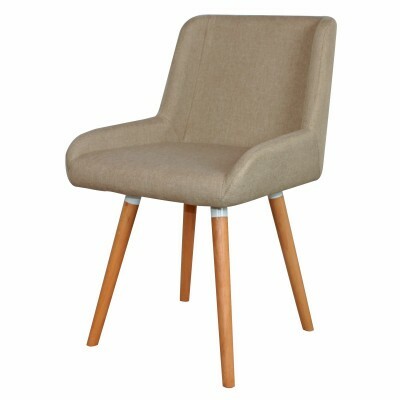 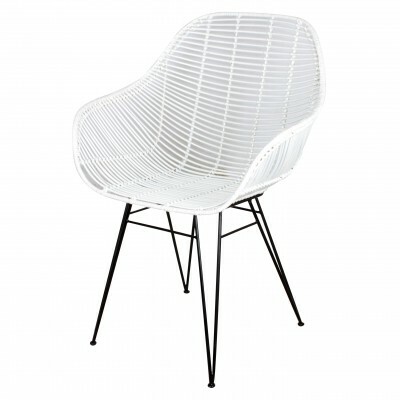 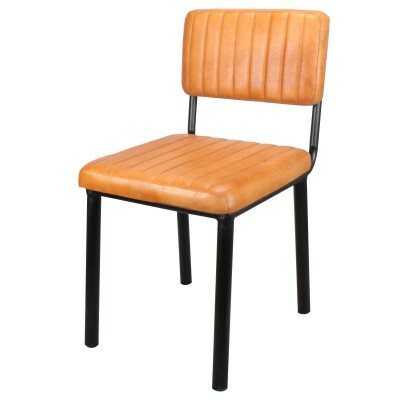 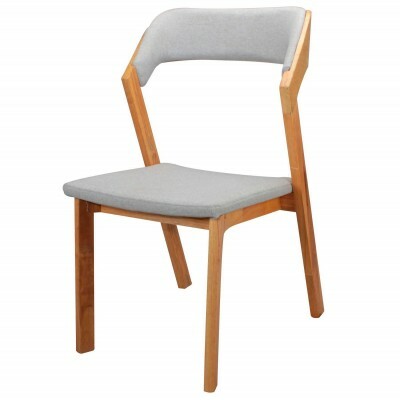 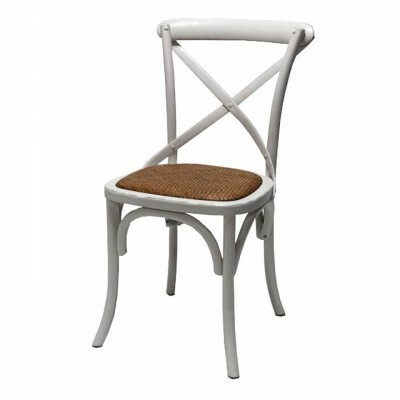 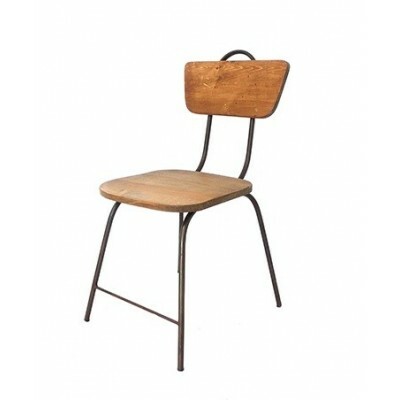 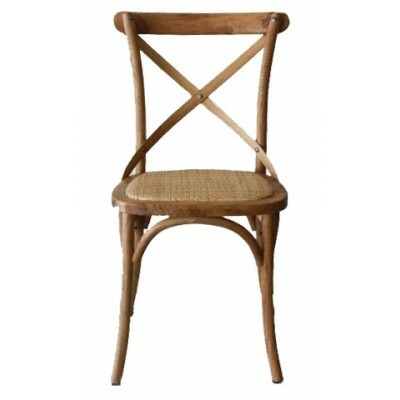 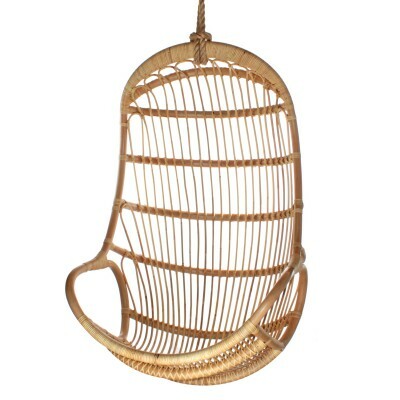 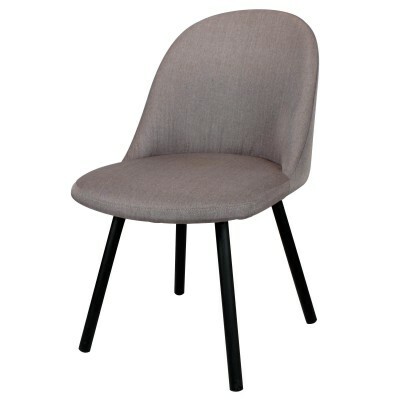 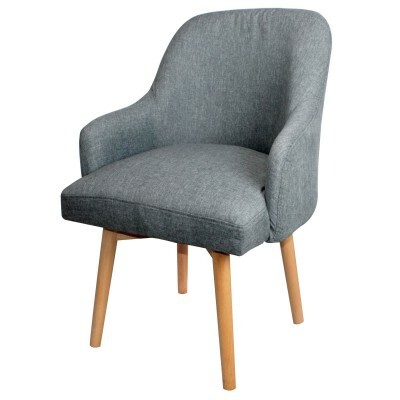 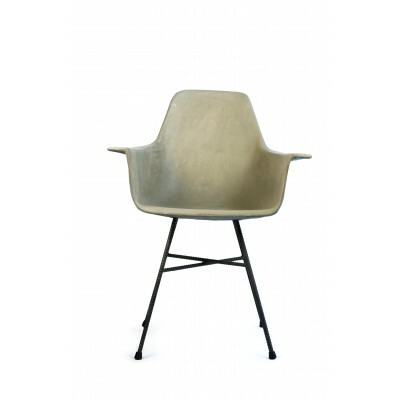 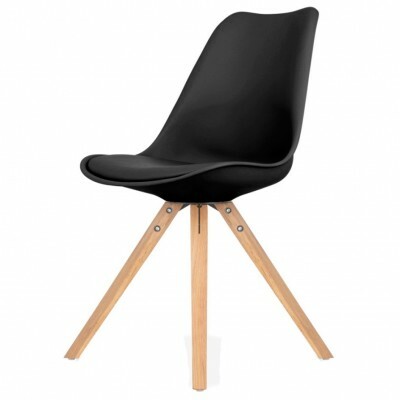 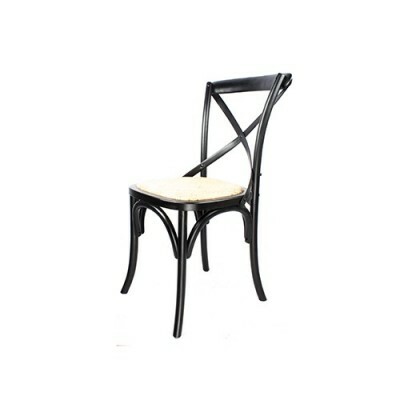 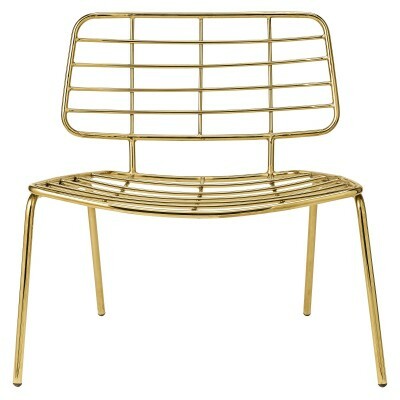 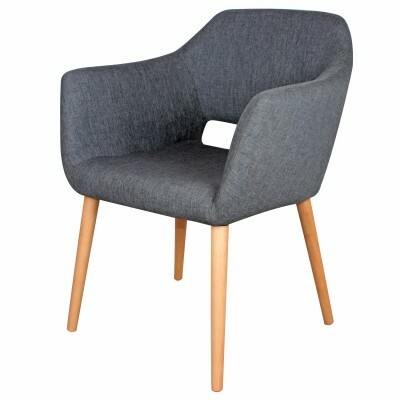 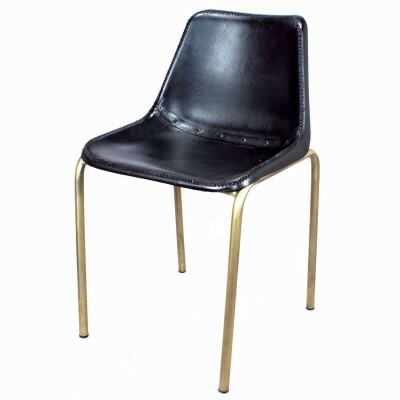 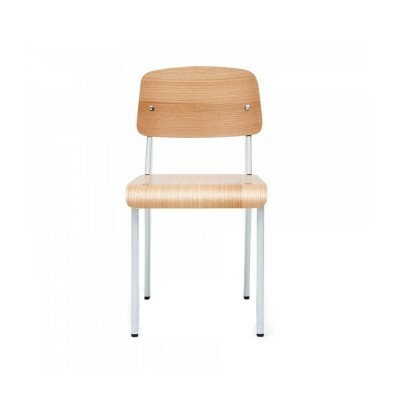 It soon became one of the most sold chairs in history and today it is a classic design. 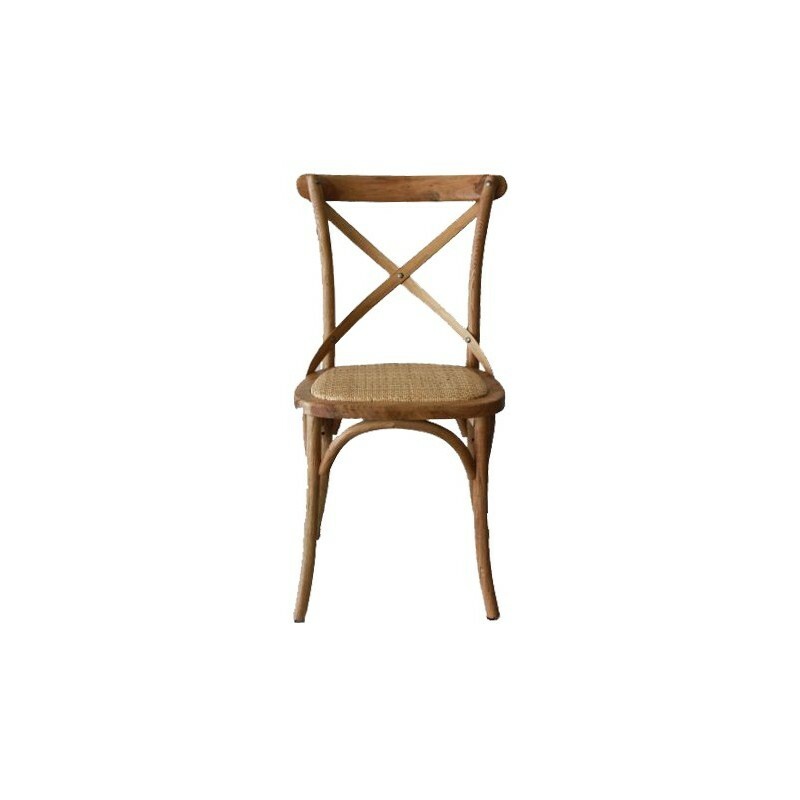 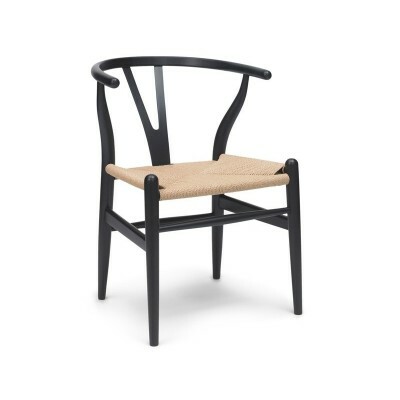 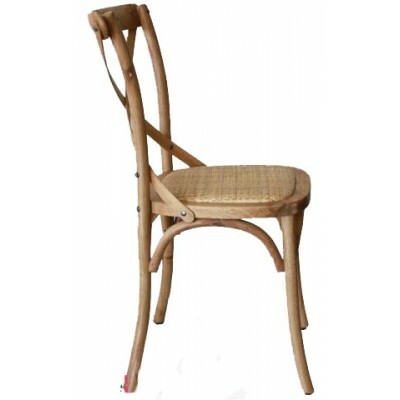 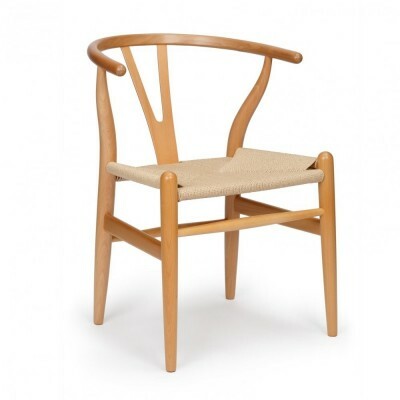 Our chair is inspired by the Thonet style and has an oak wooden structure, a backrest with steel or wooden blades and a bulrush cushion seat. 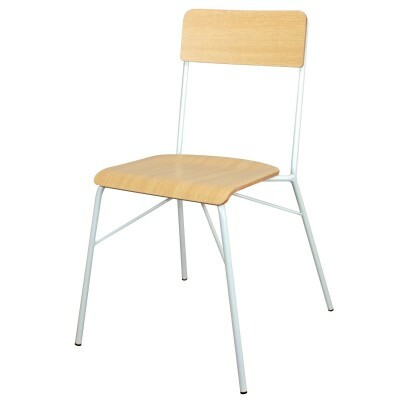 The Helsinki chair is available in blue, white, black and red. 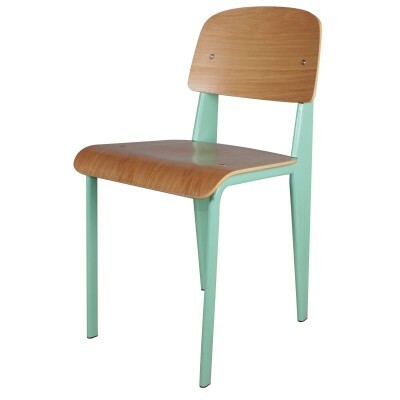 Consult if you are interested in other colors. 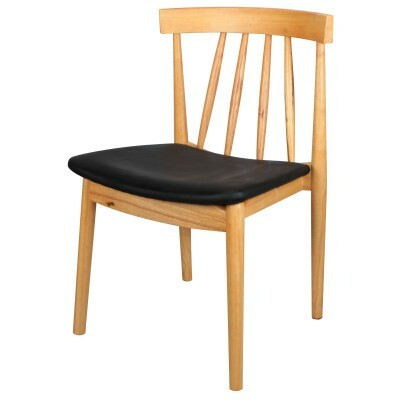 It is especially recommended for hospitality. 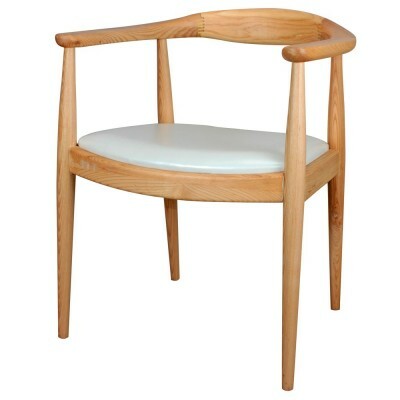 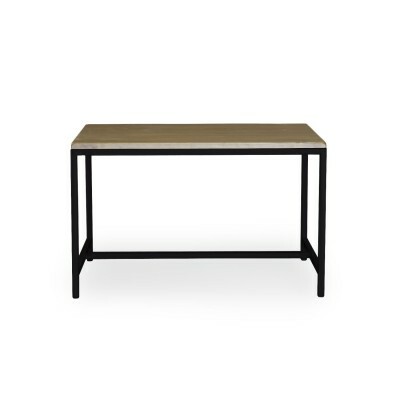 It also has a Helsinki matching stool.